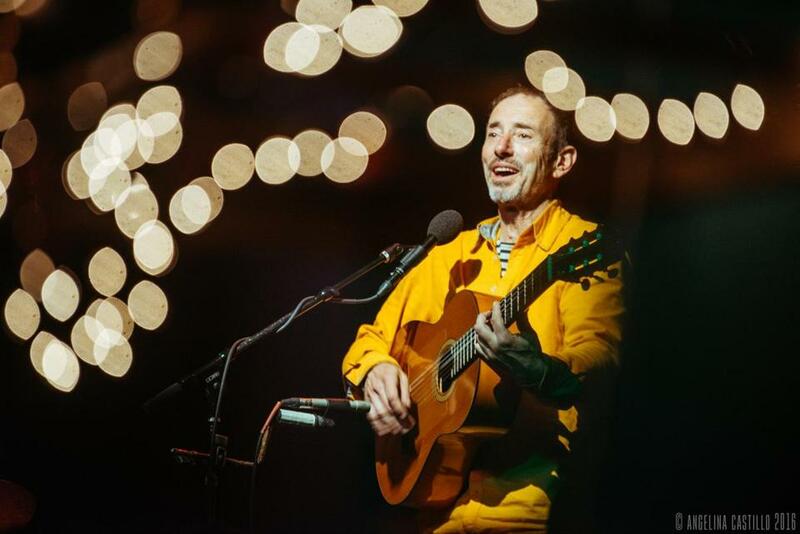 When Jonathan Richman plays in Boston, as he just did for four nights at the Middle East Upstairs, he doesn’t stay at a hotel. No, Richman, who grew up in Natick, bunks at the Cambridge home of photographer Elsa Dorfman and her husband, Harvey Silverglate. The three have been friends for nearly 50 years. “Jonathan hadn’t even graduated from high school yet,” Dorfman said Monday. Richman, who’s 65 now, is perhaps best known as the founder of the influential ’70s band the Modern Lovers, a group born in Boston whose song “Roadrunner” is, by any measure, one of the great rock ’n’ roll songs of all time. If you’re wondering if Richman had Thanksgiving dinner, the answer is yes — at filmmaker Errol Morris’s house in Cambridge. A documentary filmmaker who won an Academy Award for his 2003 movie, “The Fog of War,” Morris has been spending a lot of time with Dorfman lately. Why? Because his new movie, called “The B-Side: Elsa Dorfman’s Portrait Photography,” is about her. And some of Richman’s music is in the movie.